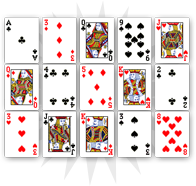 The six of clubs evokes the resolution of a problem. In cartomancy, this card is welcomed as it announces small successes and positive things that will brighten the consultant’s future. 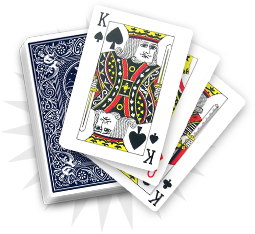 The six of clubs brings personal recognition and great satisfaction. 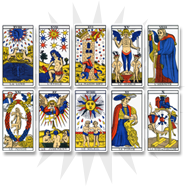 In its negative aspects, the six of clubs refers to a form of problem such as an unresolved situation. In any case, this card will be the starting point of an interpretation looking to solve some difficulties. You will have to face a problem in the upcoming days. 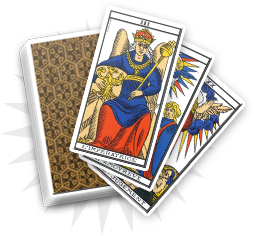 You will have to refer to the cards from the reading in order to understand what it will be. The six of clubs embodies an obstacle that you do not know how to overcome, but brings you satisfaction and personal recognition. Your future shows some challenges ahead. Next to some heart cards, the six of clubs can represent seduction and seriously disrupt your romantic life. The six of clubs invites you to help a relative who is having some issues. You may soon be saddened by some news from a friend or a family member. If the six of clubs brings difficulties, it also brings recognition and satisfaction. You should carefully analyze the other cards from the reading in order to understand the power of this card.